The voracious wordsmith Guy J Jackson and jazz pianist David Finch have joined forces to create a live album of Guy's classic hypereal storytelling soundtracked to a synth jazz score. Available to purchase as a download from DiGSTATION. 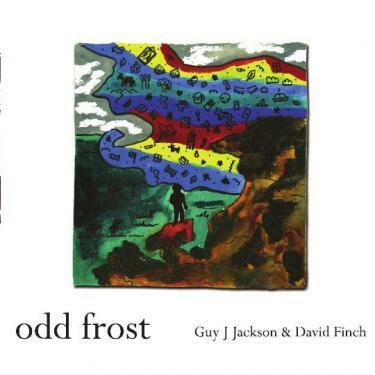 Tags for this post: Guy J Jackson, David Finch, Odd Frost, Spoken word album.